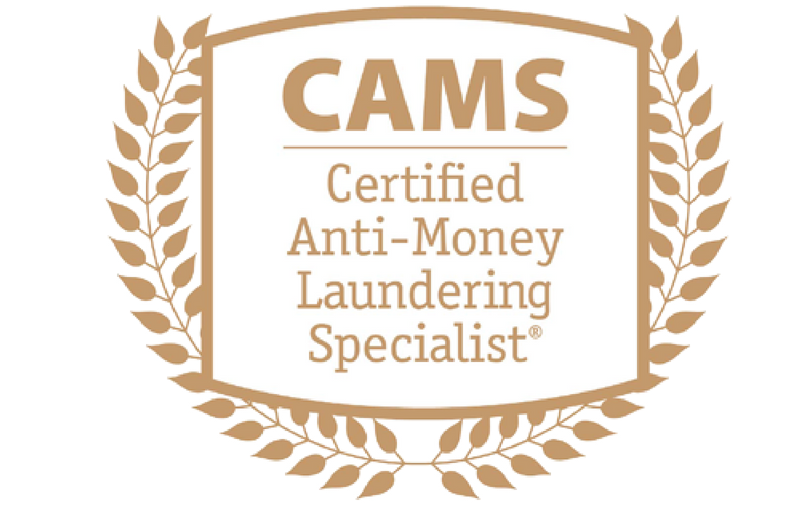 The Association of Certified Anti-Money Laundering Specialists (ACAMS) is the largest international membership organization dedicated to enhancing the knowledge, skills and expertise of AML/CTF and financial crime detection and prevention professionals. Our members include representatives from a wide range of financial institutions, regulatory bodies, law enforcement agencies and industry sectors. The 2-day course is designed to advance the professional knowledge, skills and experience of those dedicated to the detection and prevention of money laundering around the world, promote the development and implementation of sound anti-money laundering policies and procedures and prepare eligible candidates to sit the CAMS examination. EIMF is an approved ACAMS training partner. The EIMF is offering the sector’s most competitive prices through a substantial discount to the Cyprus Market and a package that includes all that an AML/CTF professional requires for career advancement. Visit the ACAMS eligibility calculator to determine if you have the requisite background to qualify for the CAMS exam. Use the above Handbook to check your Eligibility for the examination. For any questions please give us a call. Read the compiled study tips and test-taking advice from those who have already taken and passed the CAMS examination.